Open rehearsal this Saturday FREE! No Adult Classes Monday Sept 23rd. I have been notified that I must move my father to a vacant bed into the nursing care facility of Trillium Ridge on Monday Sept 23rd in the morning. Therefore, I must cancel all adult classes this day. Please inform those that may not have access to this email. This is the financial statement for the LaSalle Adult Band. Could you please post it on the blog. the Kingston Townsmen Barbershop Chorus. Our annual show is coming up and they will share stage with the Holy Cross Youth Chorus, the Greater Kingston Ladies Chorus’ quartet called “Splash”, an award winning male quartet called “Shaken Not Stirred” and two of the Townsmen’s own quartets, one of which I am a member. This year’s event is entitled Harmony Showcase and it will highlight the incredible harmonies that make this style of A Capella singing a true art form. 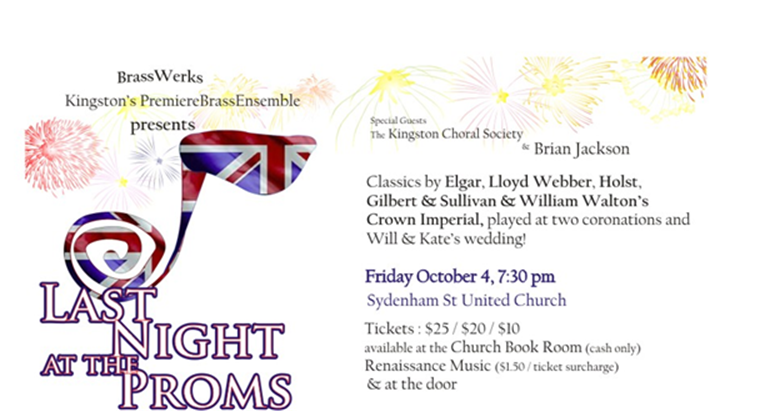 The date of the show is Saturday, 2 November, and starts at 7:30 PM. It will be held at the Salvation Army Citadel at the corner of Centennial and Taylor Kidd. The show is about an hour and a half long and the cost of the tickets are $20 for adults, $15.00 for students and children 12 and under are free. Please bring the following selections to class and be prepared to have them handed in as they are requested.